Christ is risen! And to celebrate, we're hosting a special Sunrise Service on Easter Sunday morning. There is something special about seeing the sun rise and remembering the saving grace of Christ's resurrection. The Sunrise Service will take place on the front lawn of the church below the steeple at 7 a.m. It is going to be a great time of celebration, and you won't want to miss it! 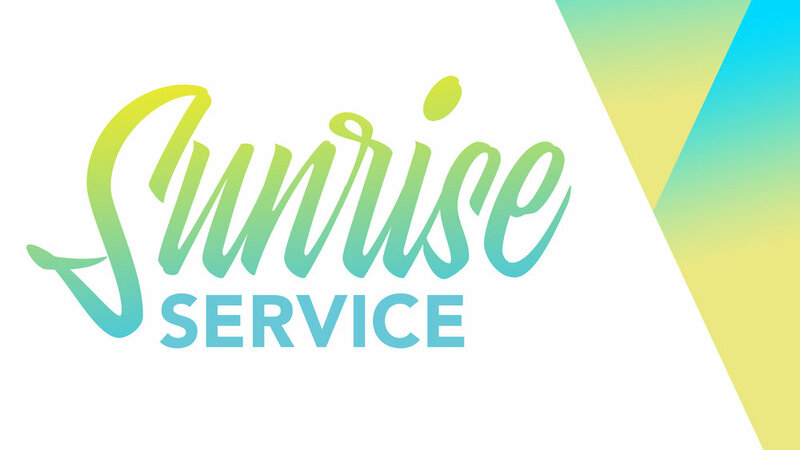 So set your alarms earlier, grab your coffee, and come celebrate Easter with our church at the Easter Sunrise Service. If weather becomes a hindrance, we will move inside.